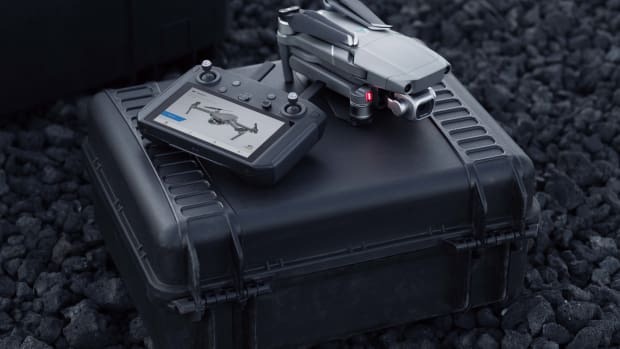 DJI announced the Mavic 2 today and it wasn&apos;t just one drone, the company announced the first drone with an integrated Hasselblad camera in the Mavic 2 Pro and the world&apos;s first foldable drone with optical zoom. 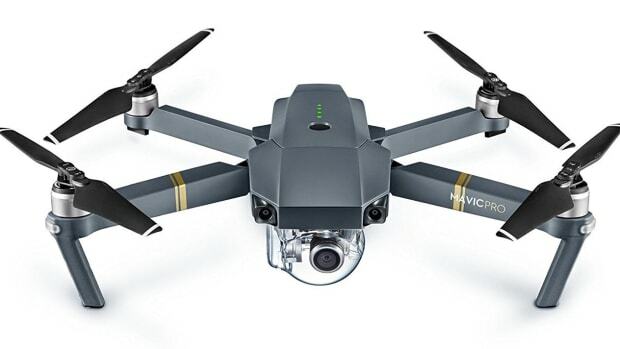 The Mavic 2 Pro will feature a Hasselblad camera with a 1", 20MP sensor for shooting stunning 4K 10-bit HDR footage and features an adjustable aperture and Hyperlapse video capability. 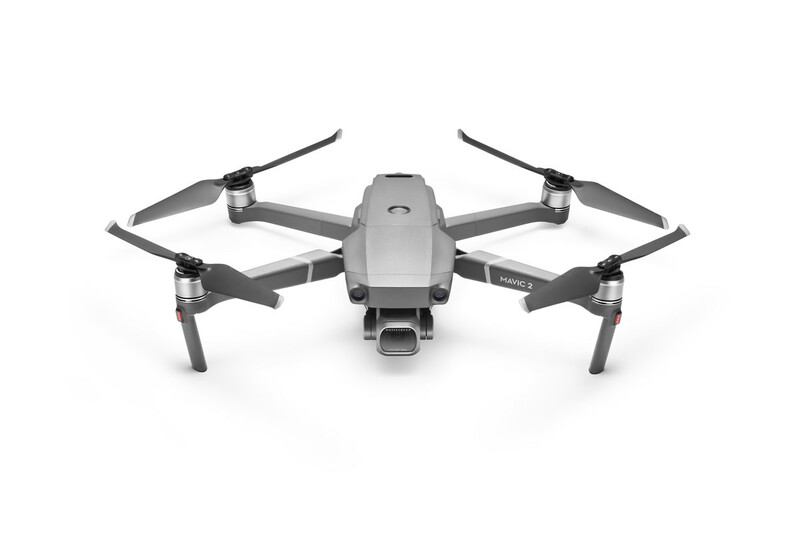 The new Zoom model has 2x optical zoom and a 12MP 2/3" sensor. 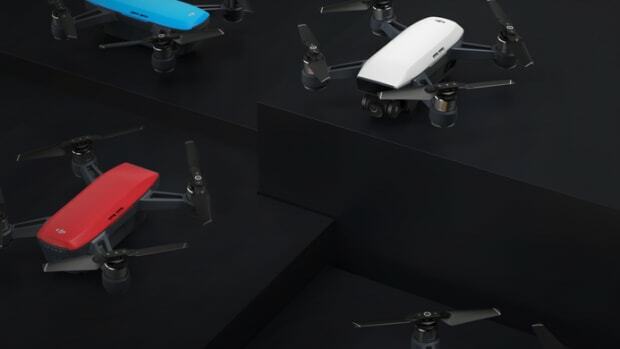 Both cameras can transmit 1080p video to your device at up to 4.9 miles and will also feature a 31-minute battery life, omnidirectional obstacle sensing, quieter operation, and can travel at up to 44 mph in sport mode.